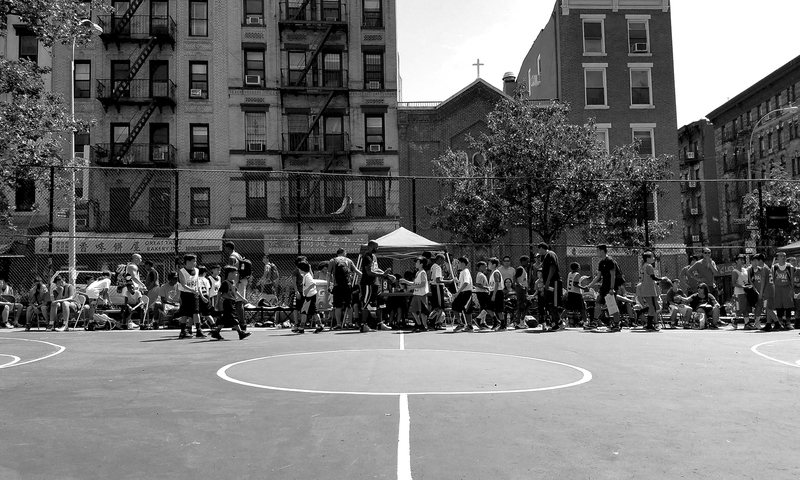 We Run As One (WRAO) is a summer basketball league for youth living primarily in the communities of Chinatown and the Lower East Side. WRAO was created to foster cultural exchange and is provided FREE to youth in 8th grade and under. Run in partnership with Apex For Youth and P.S. 1 Alfred E. Smith Elementary, WRAO is deeply rooted in the local community. Our sponsorship model encourages local businesses to get involved by sponsoring teams, which helps to keep the league free for all participating youth. WRAO also calls upon local non-profit organizations and clubs such as Immigration Social Services, the Asian American Youth Center, Charles B. Wang Foundation, NY Rockits AIA, LES Express, NY Falcons, Lunar NYC Warriors, NY Titans, and NY Cruisers to get involved. Each organization is integral to the success of this program. If you would like more information on how to sign up your child and/or team. Or if you are interested in volunteering, please fill out the information request form below. We will contact you shortly with more information. Do you have any questions in the meantime?